Michigan has several mammal species of unknown or disputed status. More research is needed on these elusive species in Michigan. 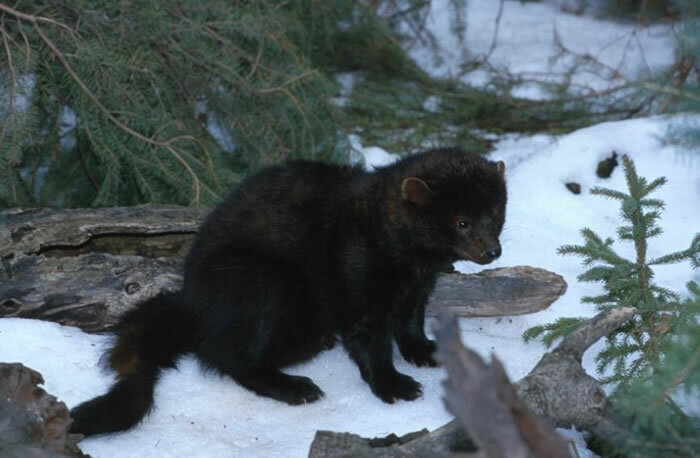 The MWC developed the Institute for Rare Mammals Studies (IRMS) and is currently focusing on determining the status of five mammals in Michigan's Lower Peninsula. The species in question are the fisher, wolf, cougar, prairie vole, and least shrew. We are also examining methods to help monitor an invasive exotic species, the wild boar in both peninsulas. The Institute attempts to stick to questions of status to fill information gaps. We don't draft management plans.